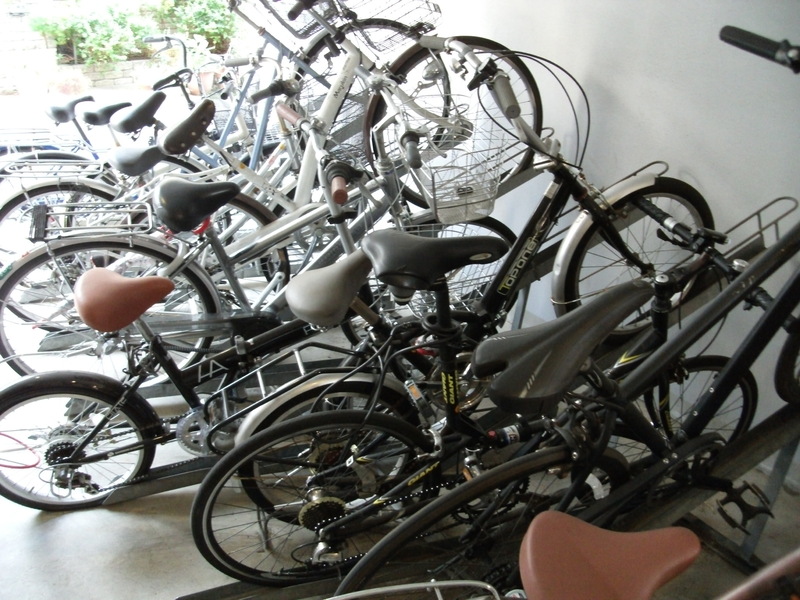 Exhibition in Makuhari Messe and Bicycles in Nakaochiai | Daily Life in Japan, Muravej Co.
Chiba Washington Hotel was economical, but the room was cheap, too; the noise from the rooms next to mine was heard. The breakfast was not good, either. 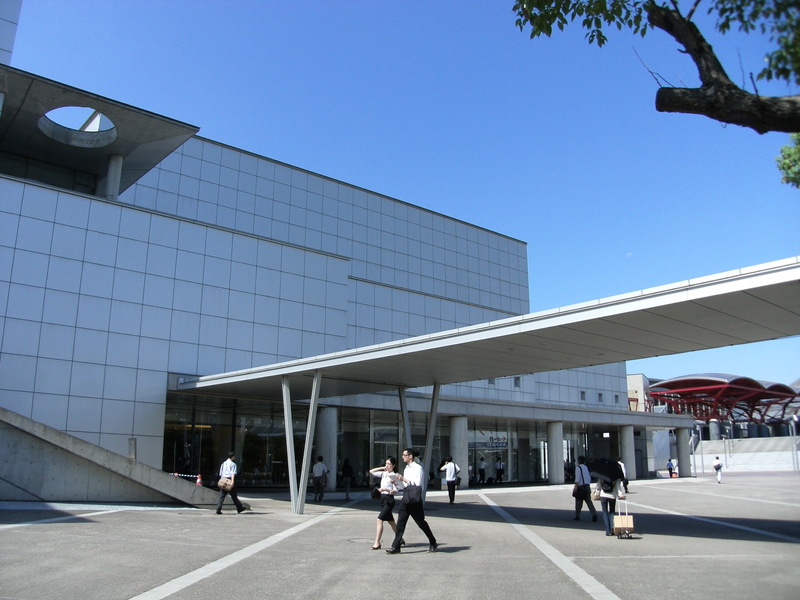 After checking out, I took trains to Makuhari Messe. 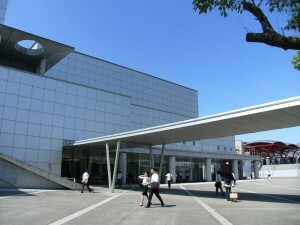 JASIS (Japan Analysis Science Instrument Show) was held there. There were so many booths inside. I walked around and saw instruments as many as possible till 3 PM. Then I took trains back to Tokyo. I visited the apartment in Nakaochiai. A tenant asked me to clear up the bicycle parking lot. The bicycle parking lot is not large enough. There was a man with me from an apartment-managing company. 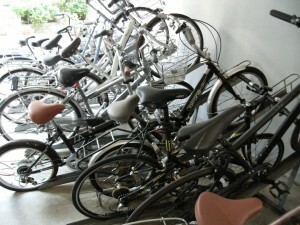 We talked about rearranging the bicycles after taking out the unused ones. Then I took trains back to Kofu. 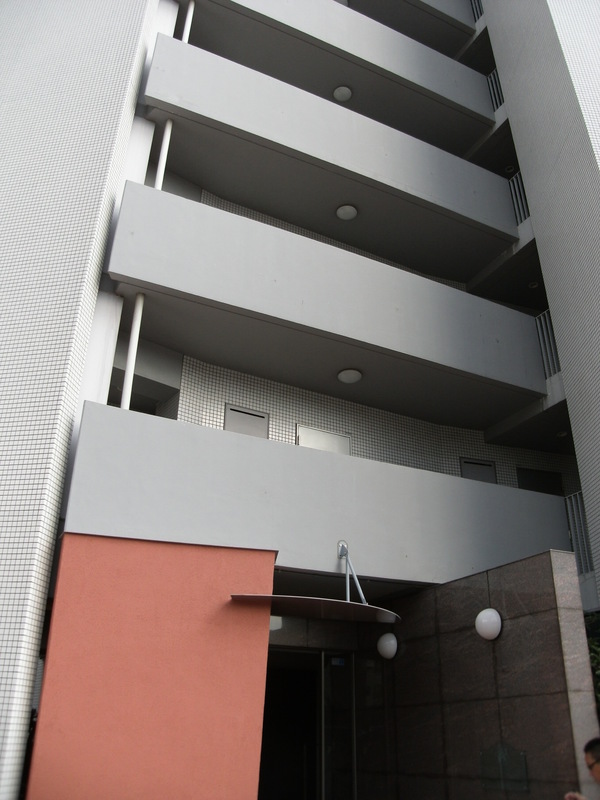 This entry was posted in Apartment, Daily life, Real estate business, Science and Technology, Trip and tagged apartment, breakfast, Chiba Washington Hotel, instrument, JASIS, Kofu, Makuhari Messe, Nakaochiai, tenant, Tokyo. Bookmark the permalink.